In search for a winter jacket? 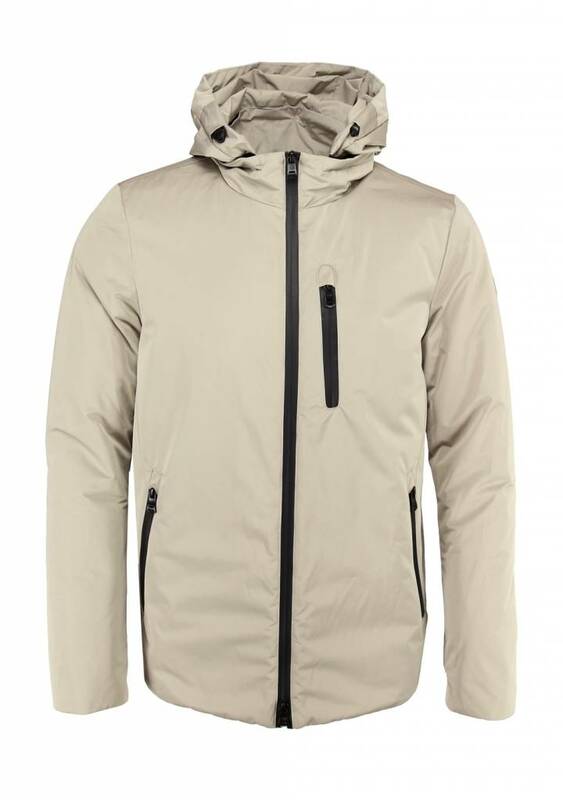 As we are used to from this Italian brand, the quality of the jacket is very good and the design is clean and sporty. The hood is adjustable and the zippers are taped so that less water can pass through. 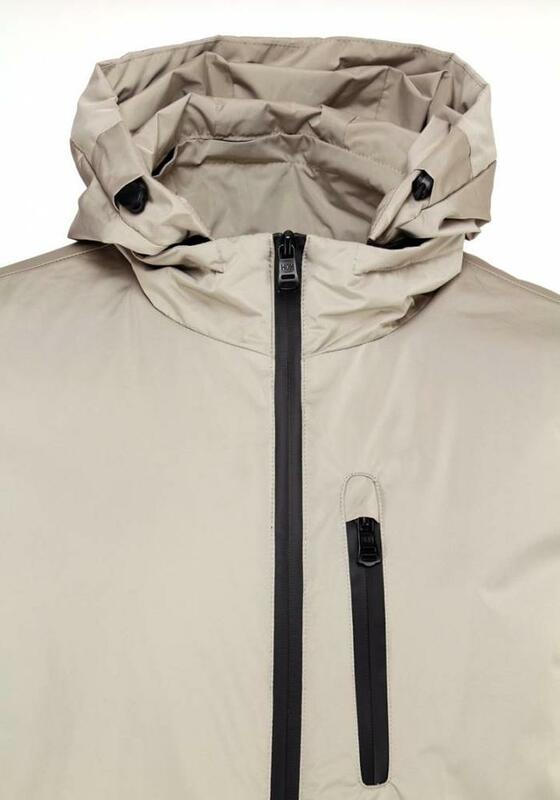 There are three pockets on the outside. Inside there is also a zip pocket to keep your wallet or phone in. 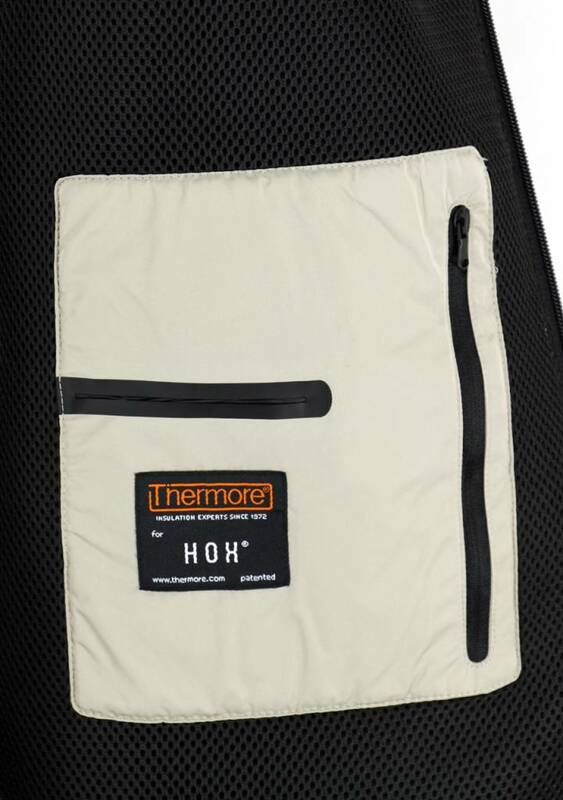 The jacket is lined with Thermore®. 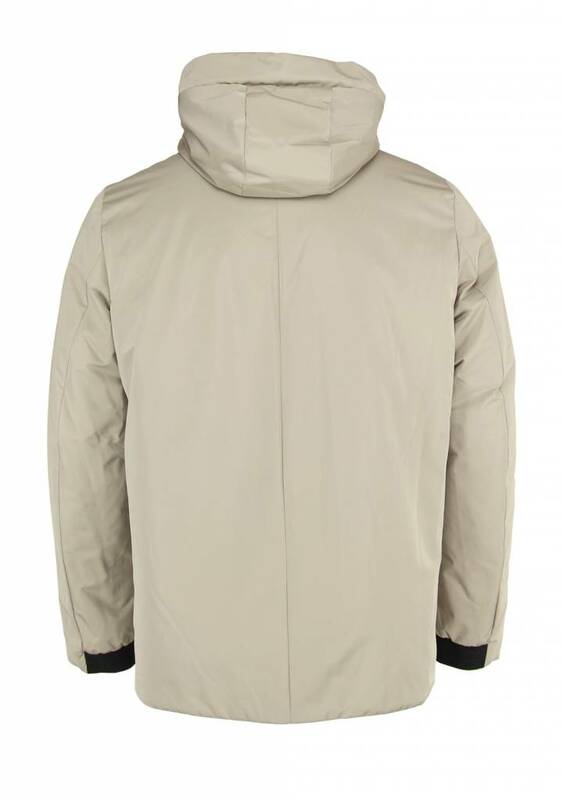 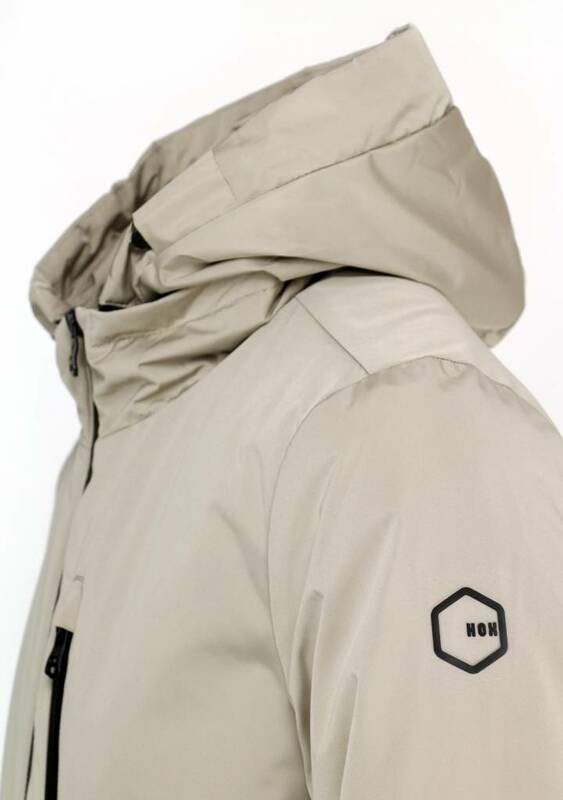 This technical material is warm, lightweight and breathable and consists of 50% recycled material.